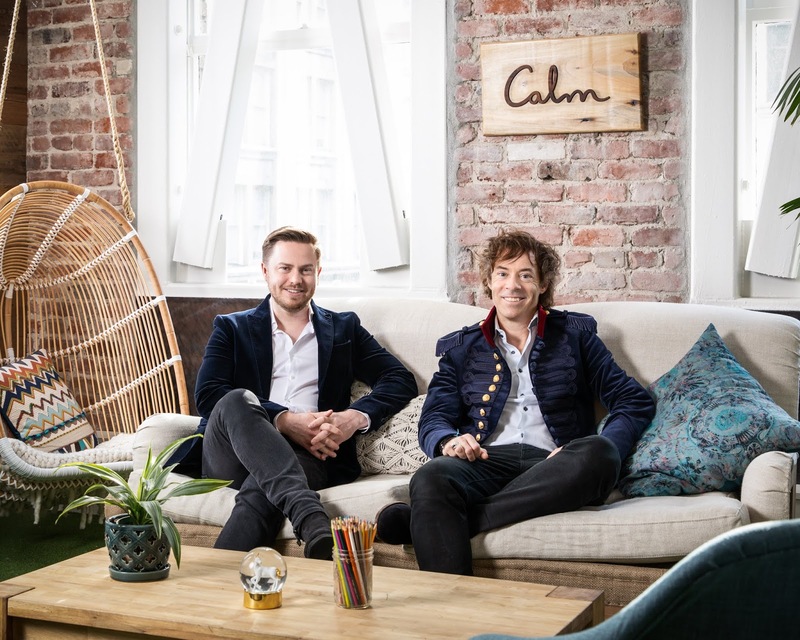 Calm, the San Francisco based mental health startup whose popular app boasts over 40 million downloads according to the company's statement, has hit unicorn status with an $88 million investment led by TPG Growth, with participation from Aston Kutcher's Sound Ventures, Insight Venture Partners and Creative Artists Agency (CAA). This round sets the total amount raised by Calm since its launch in 2012 at $116 million, and values the company at $1 billion. 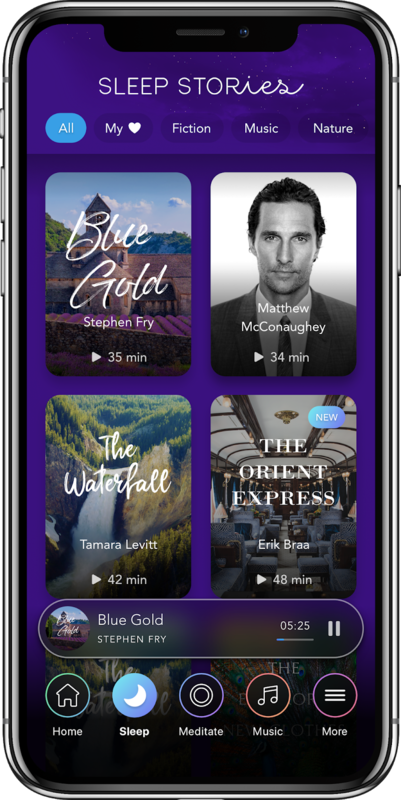 San Francisco based Calm says it's profitable, with a current $150 million annual revenue run rate and more than 1 million paying subscribers - all with a team of just 50. It says it quadrupled revenue in 2018 and will gear this funding towards international growth and increased investment in content. Calm became the top grossing health and fitness app worldwide - according to App Annie statistics - in 2018. 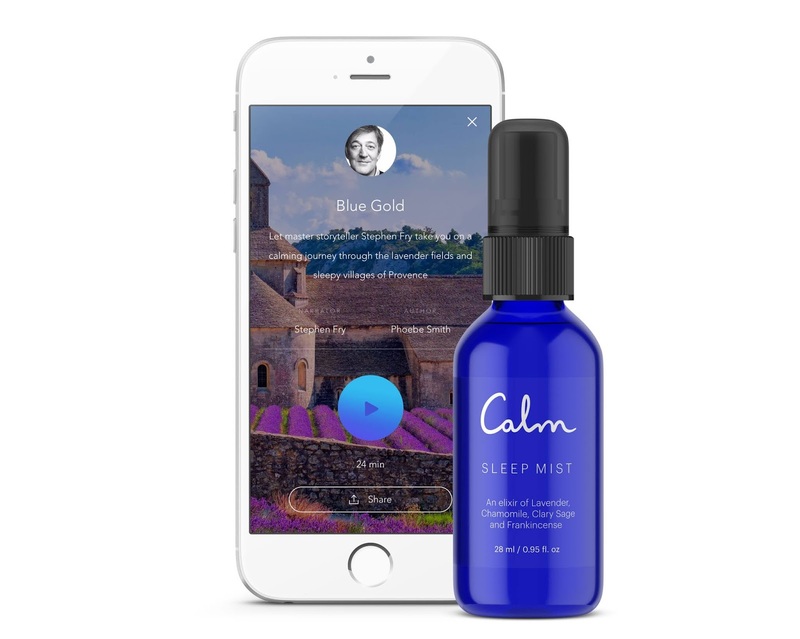 In addition to its app which helps users cope with issues like anxiety, insomnia and stress, Calm also makes offline revenue via products like Sleep Mist, a natural sleep aid that makes use of scent and sound to get users realized. The company launched this in 2017.